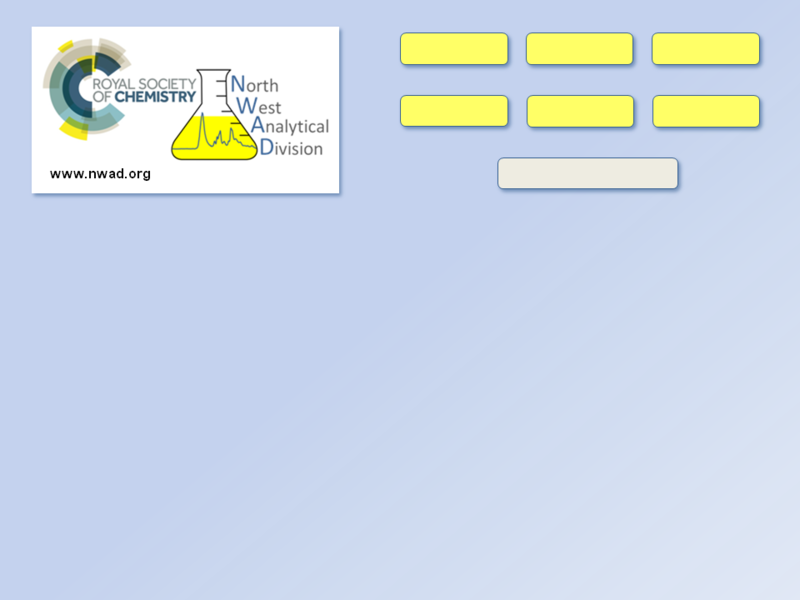 Welcome to the website of the North West Region of the Analytical Division (NWAD) of the Royal Society of Chemistry. Our main remit is to promote analytical science across the region by arranging activities for school children, students, practising and retired chemists. We also aim to enhance contact between our ~1,200 members who are spread throughout the region from the Scottish Border to Mid-Wales. 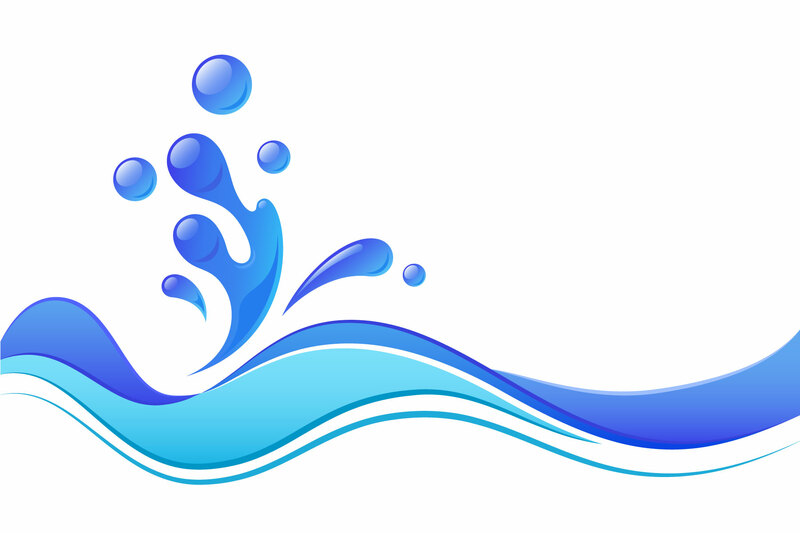 NWAD has re-branded Streamwatch as H2OWatch following the excellent work by Manchester Metropolitan Univeristy (MMU) in promoting the use of Streamwatch kits amongst schools in our region and abroad. MMU has also used the kits to raise public awareness of chemistry at various events, and trained staff at the Catalyst Science and Discovery Centre (Widnes) enabling them to incorporate Streamwatch into workshops and science clubs for visiting schools and community groups. The 34th NWAD Long Service Members Lunch will be held at Vicars Cross Golf Club (near Chester) on Wednesday 5th June 2019. All NWAD Long Service Members should have already received an invitation to this event but, if not, please use the link below for more information.